PETS has participated in Giving days before with literally myself and my mother as the only donors so when the Wichita Falls Area Community Foundation announced they would host one for our community I was excited but skeptical. You see not only do I live in the world of non-profits where the only thing that holds us back is money but I work in Animal Welfare. Nationally, Animal Welfare and Environmental Welfare split a meager 3% of the philanthropic pie. You will find endless ideas, motivated people, and the energy necessary to solve the world’s problems within the non-profit sector but you will quickly learn that the majority of that motivation, energy, and creativity is spent raising money and when you throw Animal Welfare in the ring with other non-profits, our chances of coming out with anything decrease dramatically. My marketing genius and community guru, Lisa Pettijohn, and I went to the drawing board. We actually developed 3 entirely different campaigns and finally landed on one we felt would serve us best. 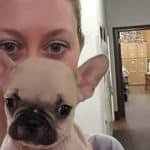 We both knew Wichita Falls is full of animal lovers but when given the choice among many great causes and with only so many dollars to give, animal welfare may not get the donation. We hoped the old adage, “you get back what you put in,” would hold true and threw everything we had into Texoma Gives. We decided if we failed, it wouldn’t be for a lack of effort. Lisa’s campaign, connections and leg work paid off in spades Thursday Sept 15th, 2016. We raised $19,719 online, $235 in late night donations, and $7,333 in prizes for a total of $27,287.00. I was out of my mind with excitement (there’s video proof of this). Watching the leader board grow and prize money be awarded was seriously like winning the lottery (I imagine). I had been awake 17.5 hours and found I still couldn’t sleep when I finally got home. I will relive the joy of Texoma Gives over and over in my mind. It was a phenomenal day from start to finish but not for the reasons you may think. My little baby raised almost $30k and held her own against some very major players. In fact, just counting online donations, PETS was in 5th place. This is certainly not the bottom of the barrel for Animal Welfare. Far more important to me than the money was our place on the leader board for gifts. 196 people gave to us this day. We hoovered between 3rd and 4th place in donors the entire 16 hours and settled in 3rd for the night with only 2 organization ahead of us. This may go down in history as my proudest moment! I never expected to raise a lot of money. We don’t have any “huge name, deep pocket donors” behind us but we have a LOT of people that love us. We have a LOT of people that appreciate us and though our people may not have a LOT to give, they always give what they can and that means the most to us anyway. We actually had someone borrow a ride to come and donate their last $5 for the month. There is still 2 weeks left but we were that important to her. Several animal organizations stopped promoting themselves during Texoma Gives. They actually encouraged their donors to give to us instead. 2 organizations in particular melted my heart by doing this because I see first hand every week how much they struggle. Thank you to Charles Cherry with TNR Feral Cat Population Control and Miss Fannies Feline Friends for your utter selflessness during Texoma Gives. We were also the proud recipient of all 3 donations awarded by different businesses that asked the community to vote for their favorite non-profit. 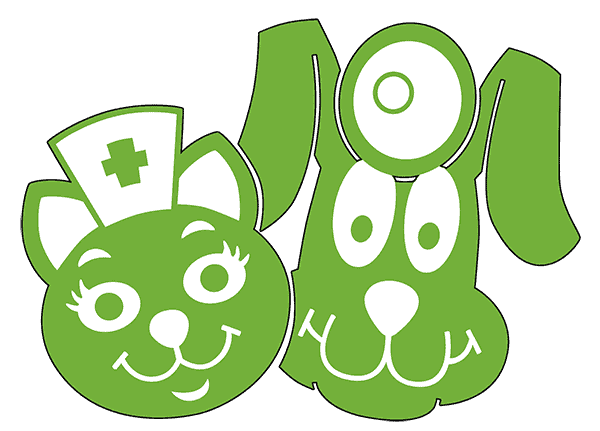 Thank you to the Rotary Club of Wichita Falls, Guarantee Title and TMC Imaging for your support and to the community for voting for PETS. I think these wins were the most humbling of all. TMC shared that PETS got 31% of the vote. I’m one proud mama! What did Texoma Gives teach me? I think I knew this all along. Wichita Falls isn’t like the rest of the nation (in a good way). Animals matter to us as much as other causes. Of course certain causes will always raise more money but Animal Welfare is not last. In the Falls, we hang with the big dogs and our community leaders would be smart to take notice. Texoma Gives put an actual number on what Animal Welfare means to who and how many. I believe this one day advanced Animal Welfare forward in ways that could have taken years. Our donors, our supporters, our fans truly gave a voice to the voiceless on Texoma Gives and that is something you can’t put a price on. What are we going to do with our money? Texoma Gives was perfectly timed for us. We had run out of funding to spay and neuter feral/free-roaming cats for free just the week before. We have ear marked $20k of the $27k we raised to continue this worthy and crucially important program. We set the other $7k aside for our Chain-Off programbecause freedom for dogs on chains has become one of our greatest accomplishments. The good news may not be over either. The Wichita Falls Area Community Foundation will be awarding $5k to the organization with the best marketing campaign. We think our chances are good (thanks to Lisa) and will definitely submit our application. In all, Texoma Gives exceeded their $500k goal and raised $609, 264.00 for 146 non-profits in Texoma in just 16 hours. $250k in prizes were given away. 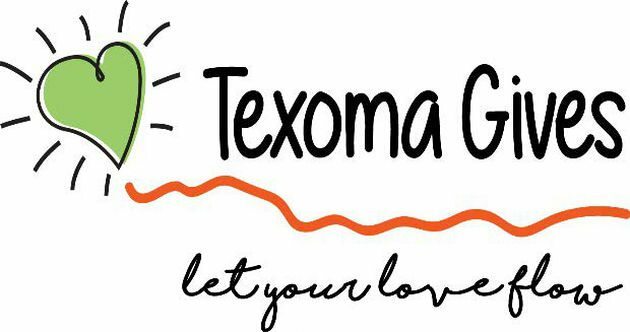 The lessons we learned this year will be applied promising a bigger, better Texoma Gives next year. So start saving your pennies now. Put aside $5 each month. Be prepared to support PETS again next year because we are just getting started. Thank you so much to every animal lover that made this year a success.